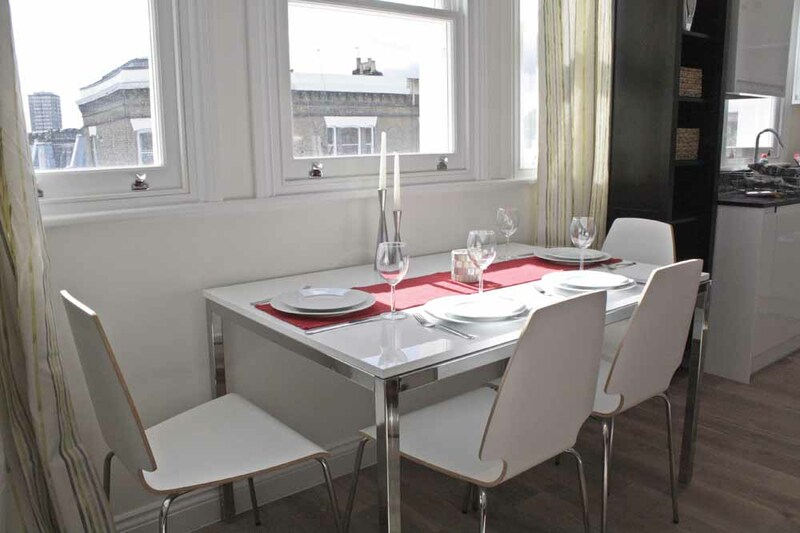 102 Ladbroke Grove Apartments enjoy a stylish setting amidst the eclectic shops..
102 Ladbroke Grove Apartments enjoy a stylish setting amidst the eclectic shops of Portobello Road Market, one of Central London's top markets for fresh fruit and veg, vintage gems, fashionable boutiques and a hipster crowd. 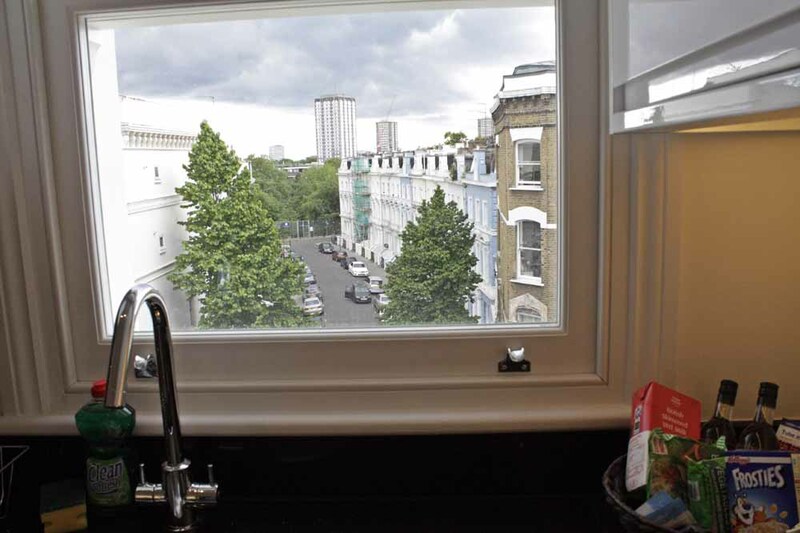 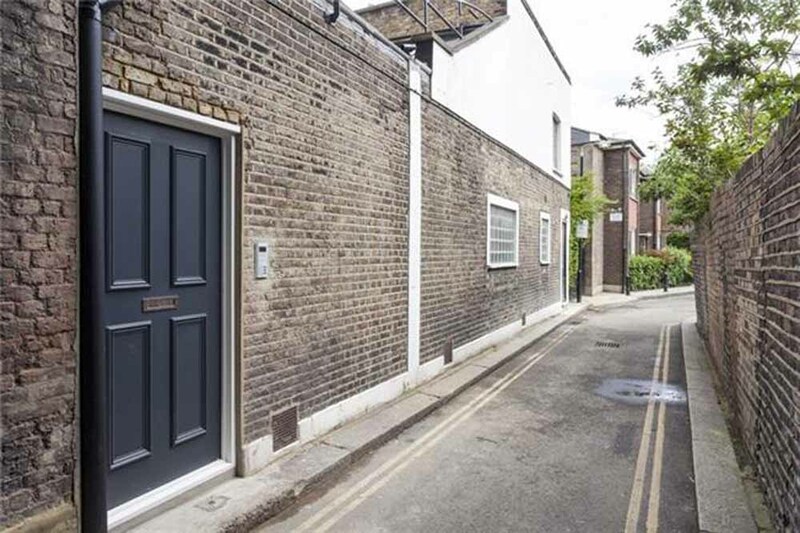 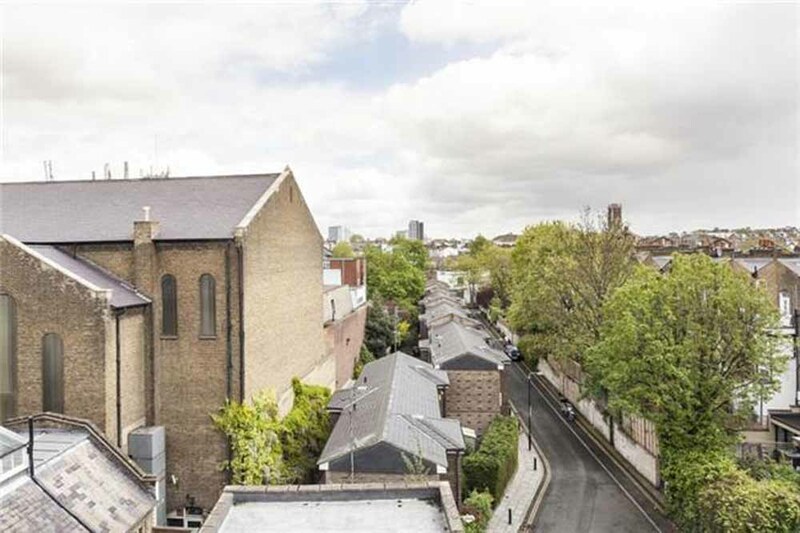 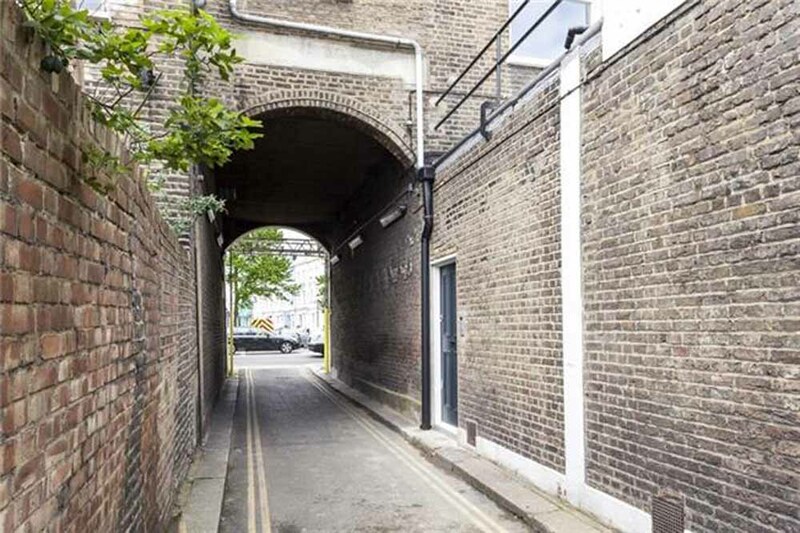 The neighbourhood is famous for the movie named after it, Notting Hill, and there is no shortage of convenience stores and transport links by bus and tube making it an extremely easy base for any London visitor. 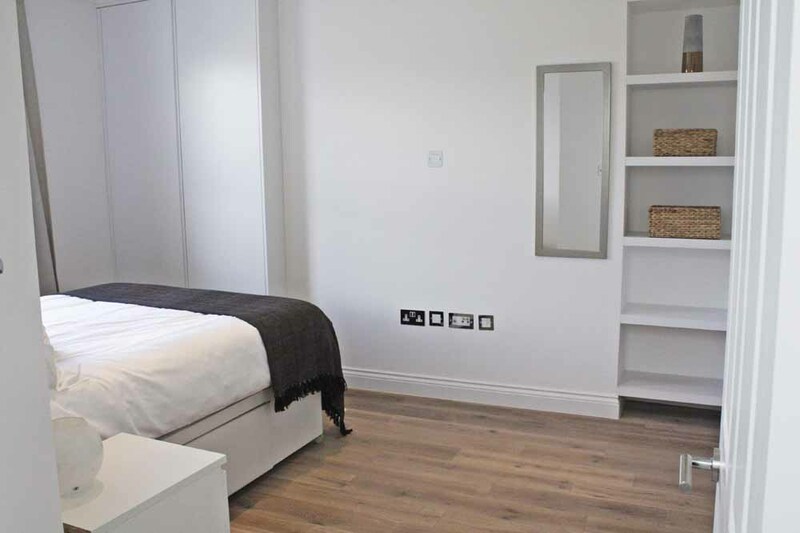 Nearby attractions also include the scenic Kensington Gardens, which is also home to Kensington Palace, Westfield Shopping Centre, Museum of Brands and Packaging and Holland Park. 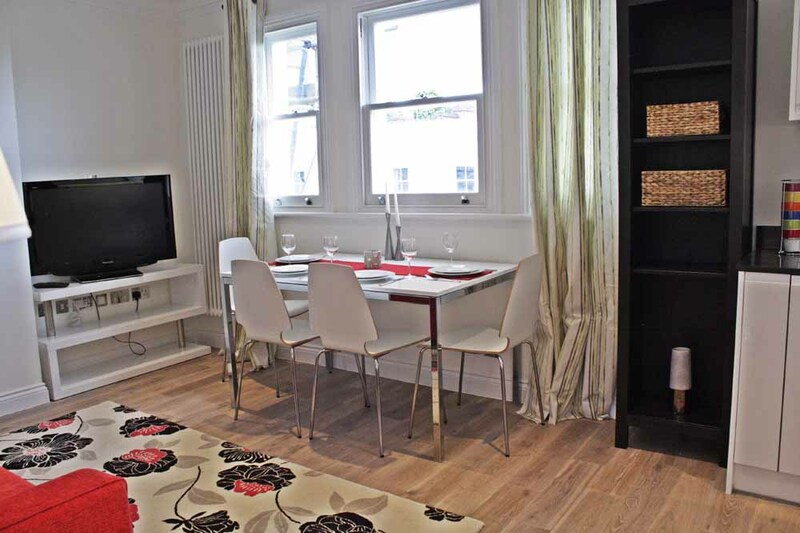 Notting Hill is also only a short ride away from Oxford Street and Regent Street and their plethora of department stores as well as the fantastic entertainment and nightlife of the West End. 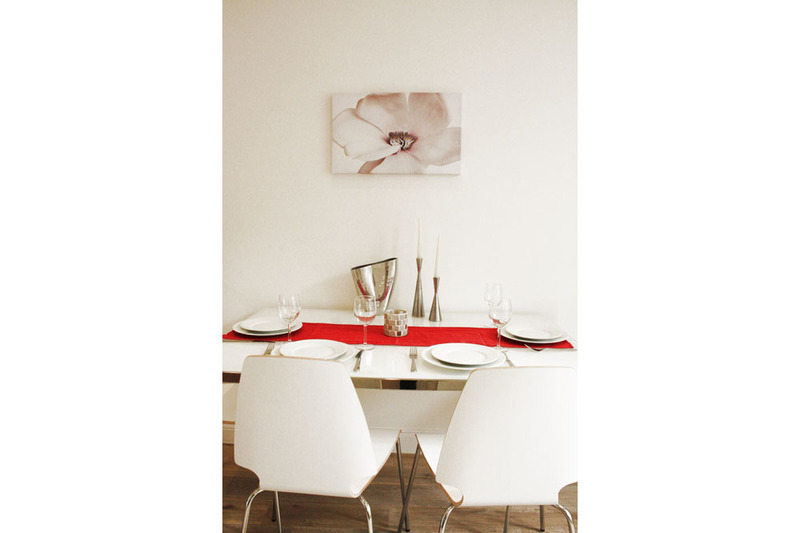 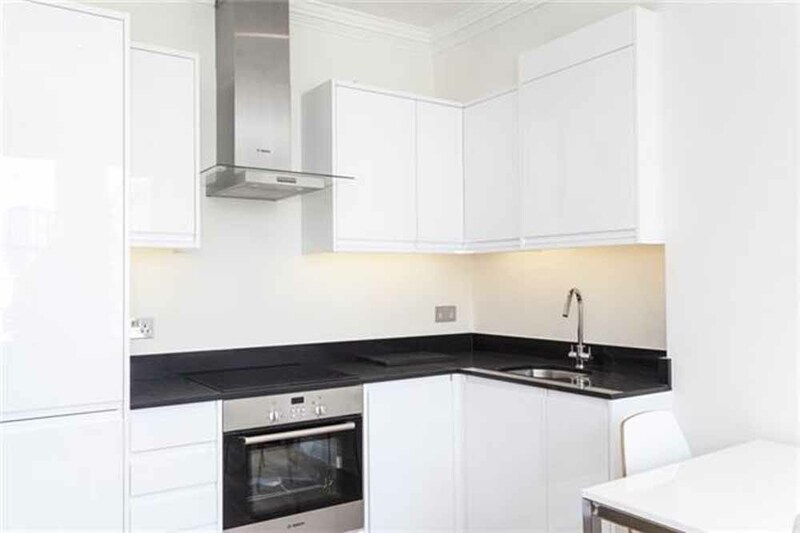 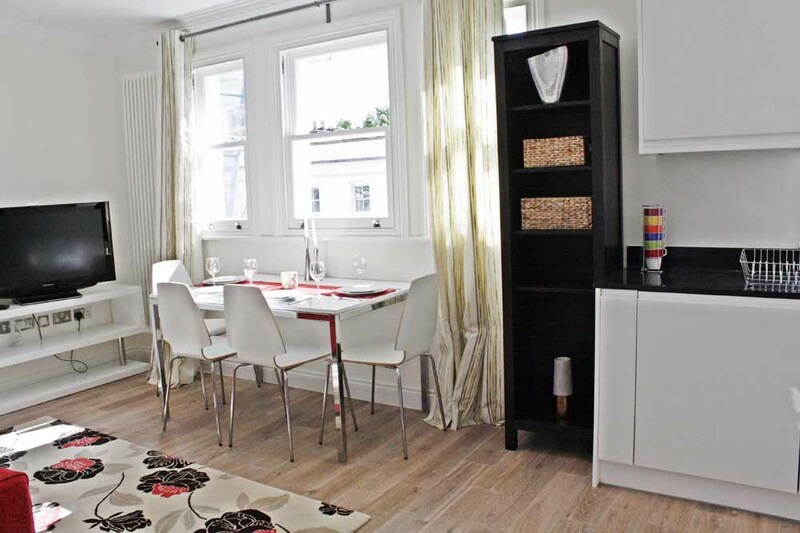 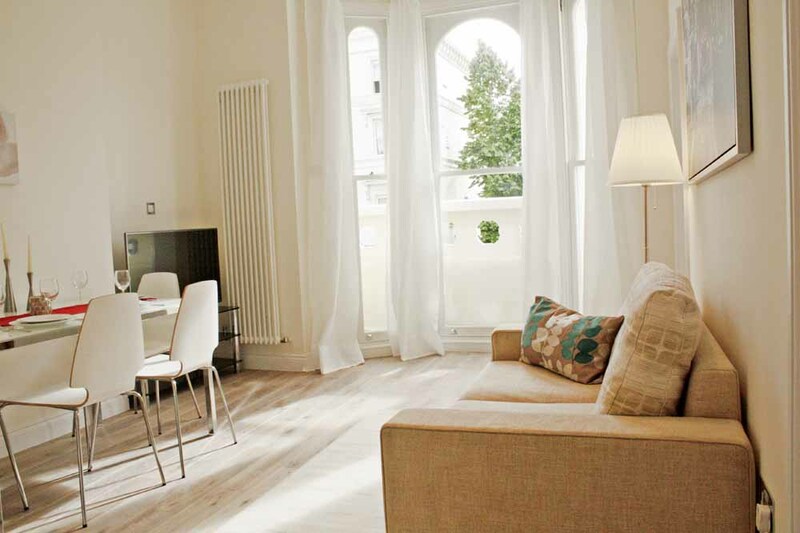 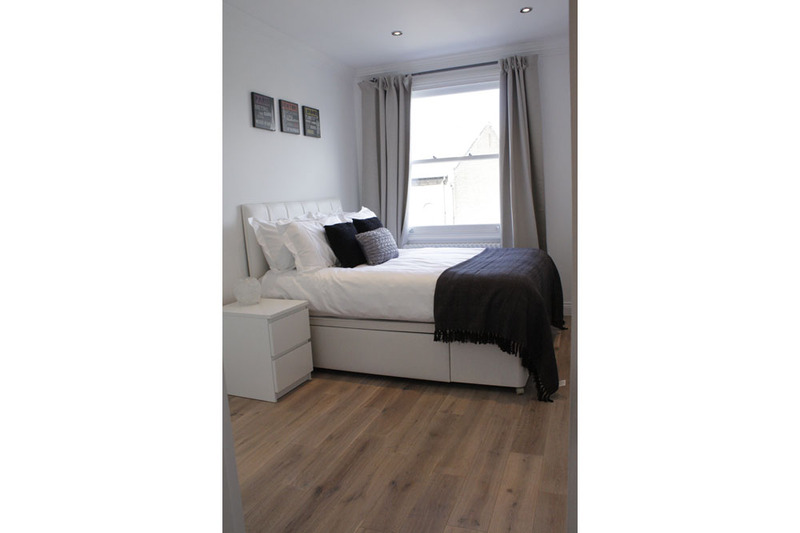 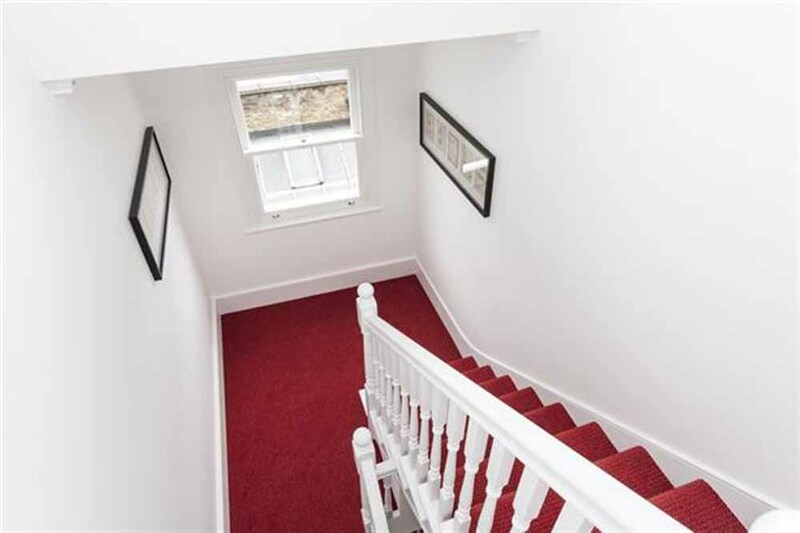 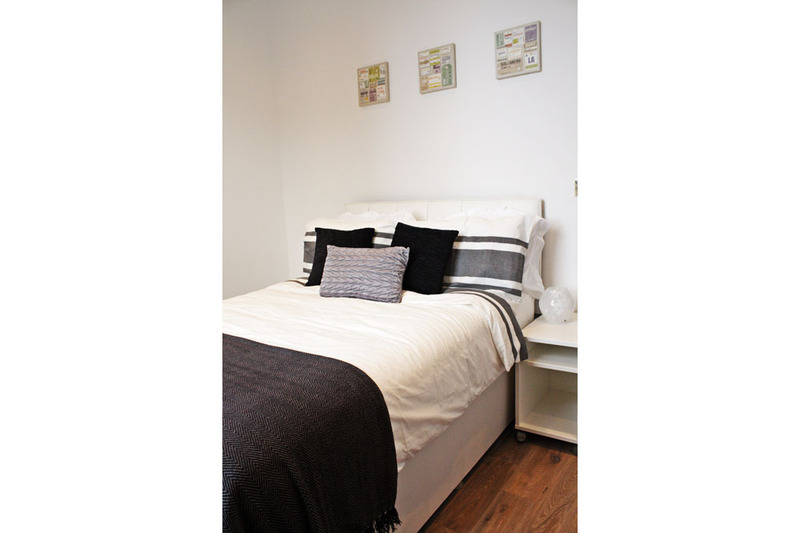 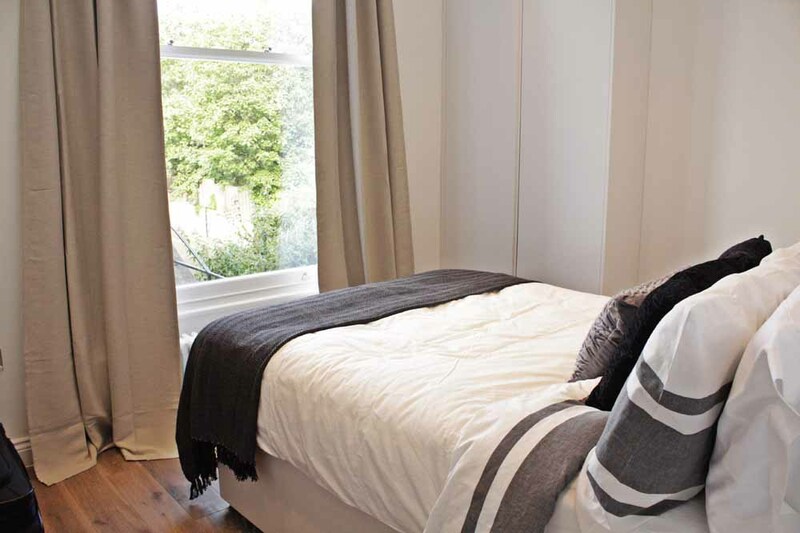 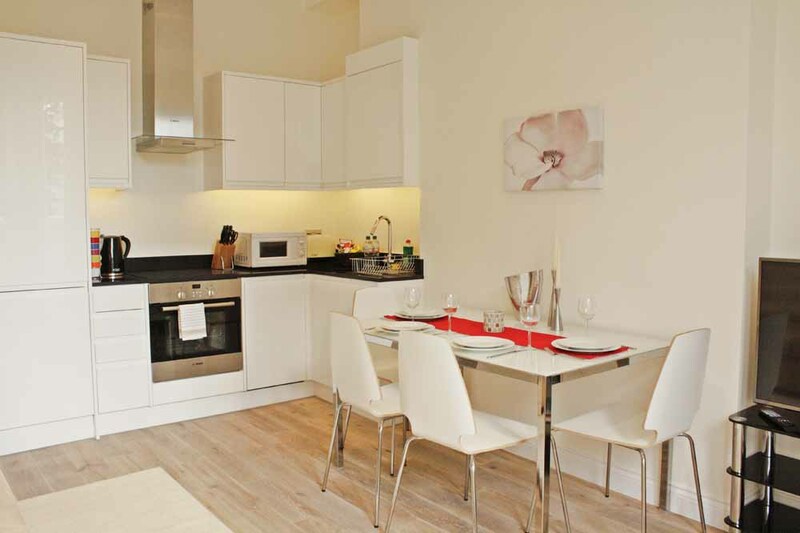 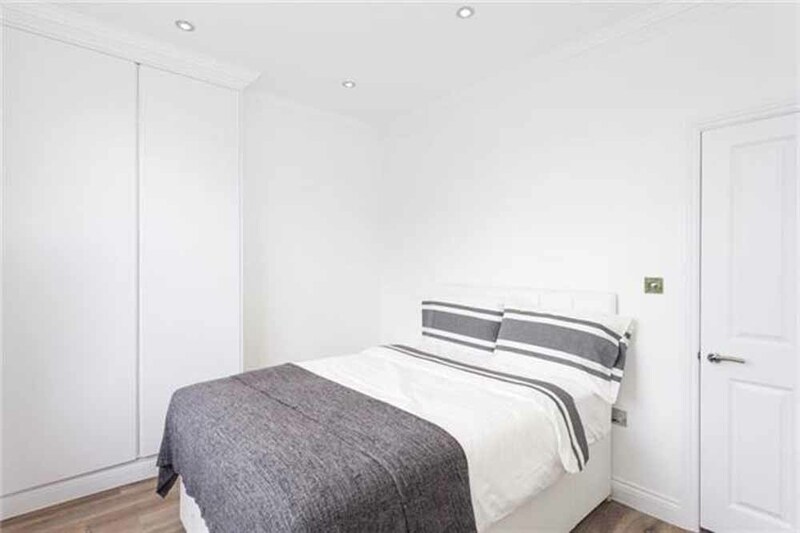 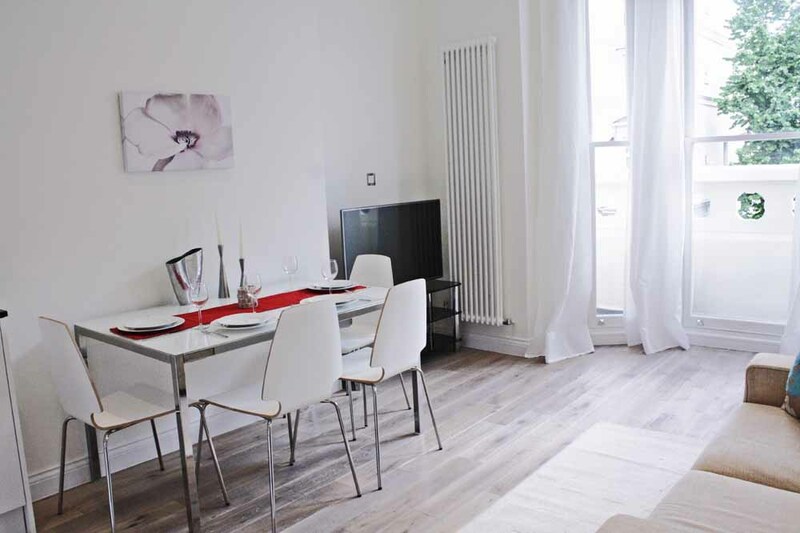 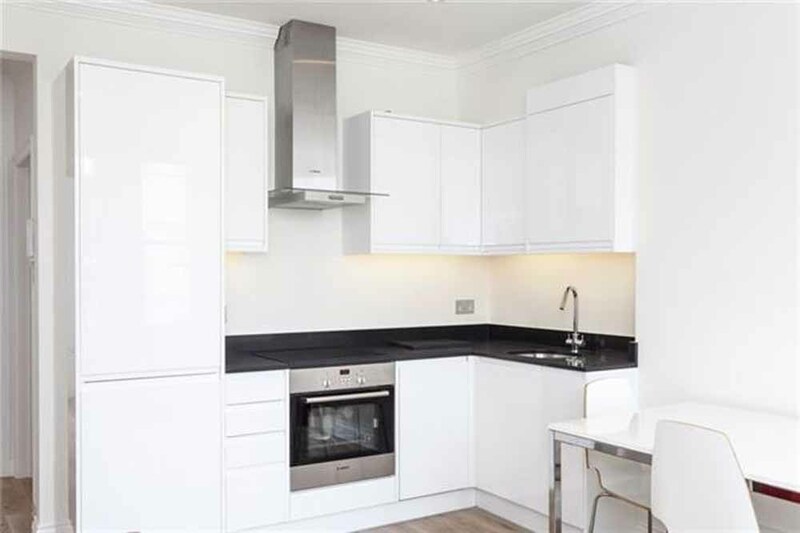 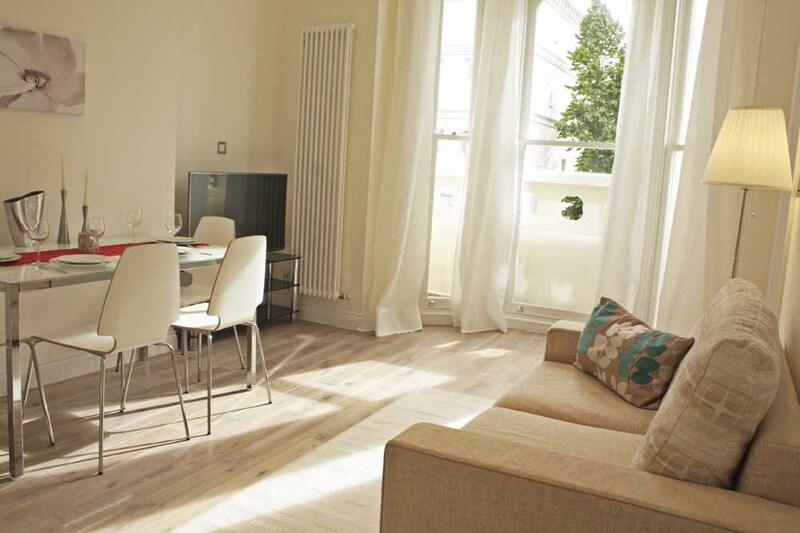 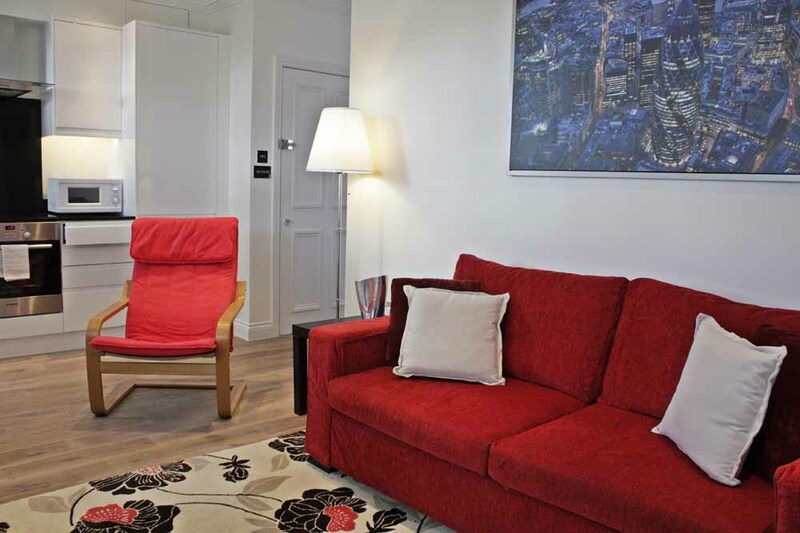 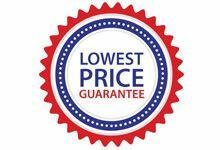 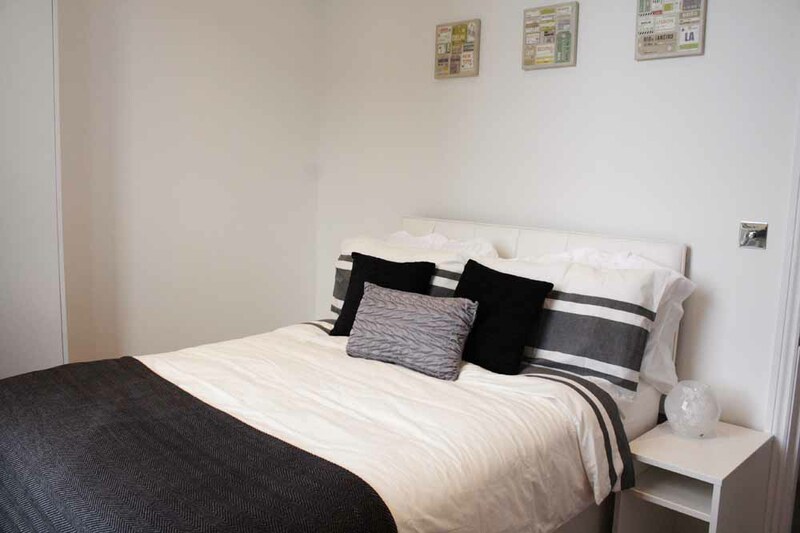 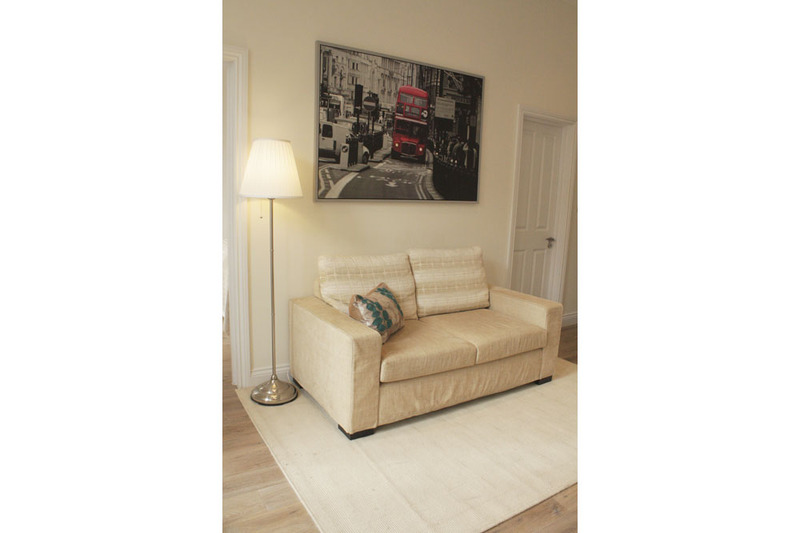 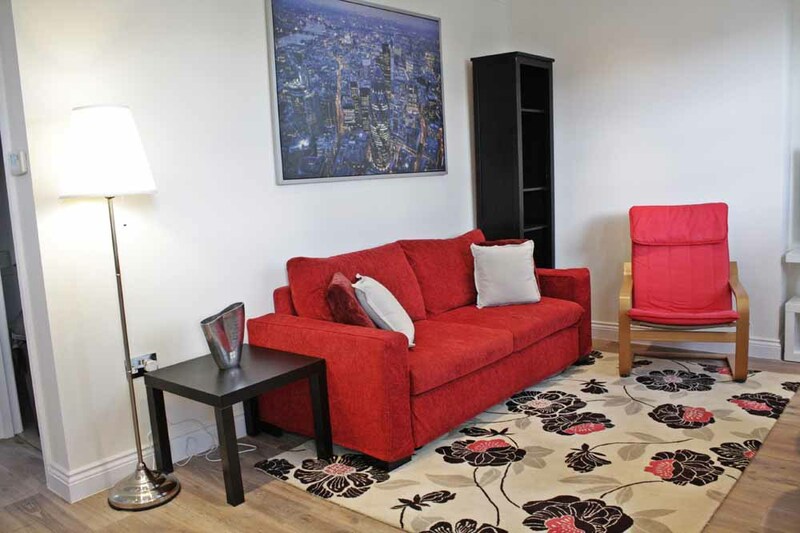 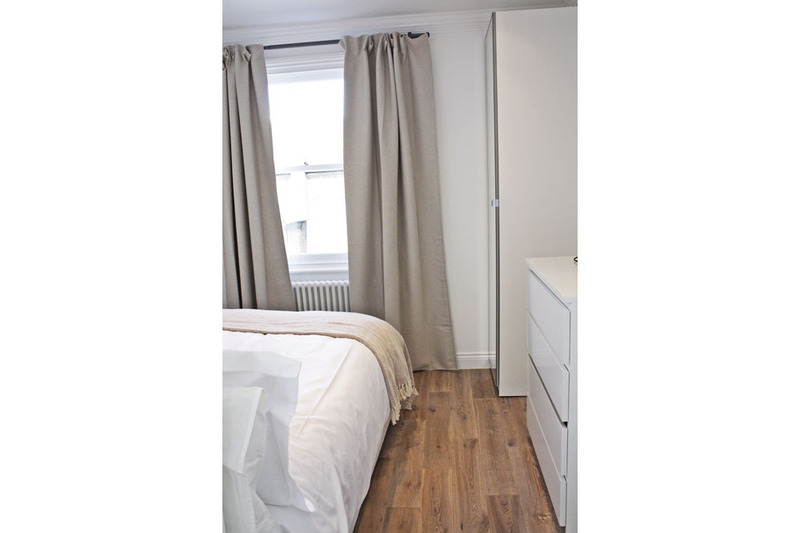 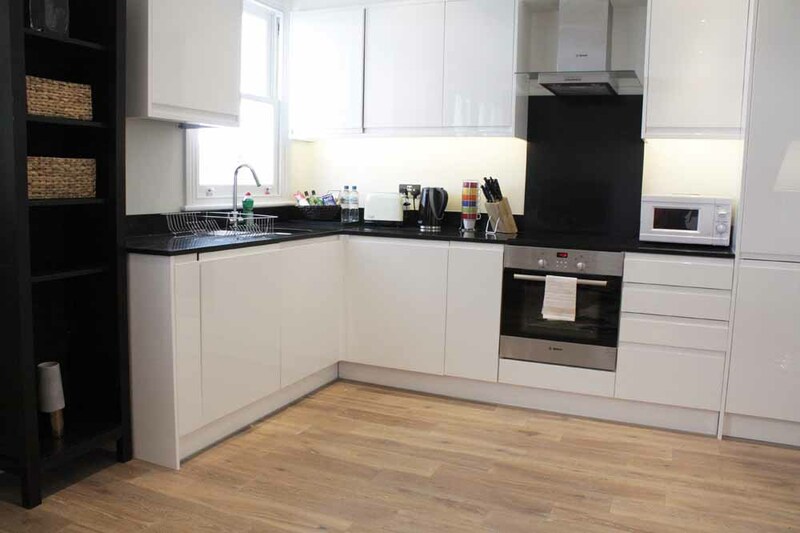 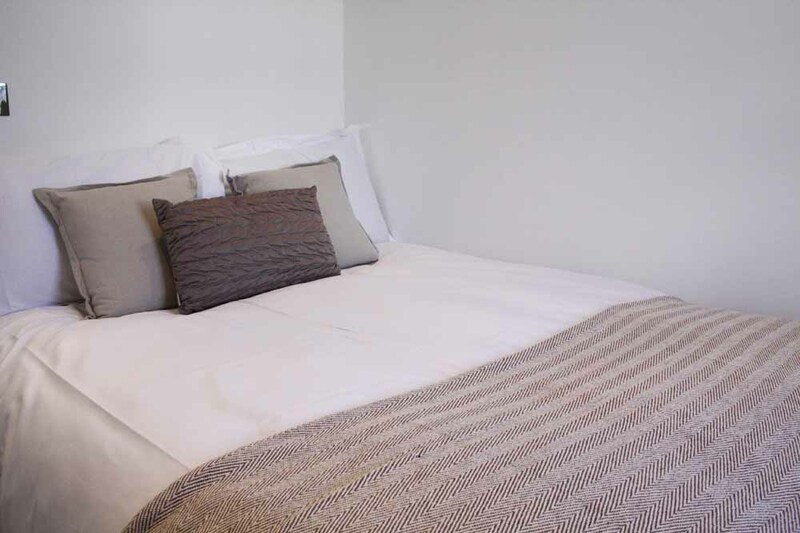 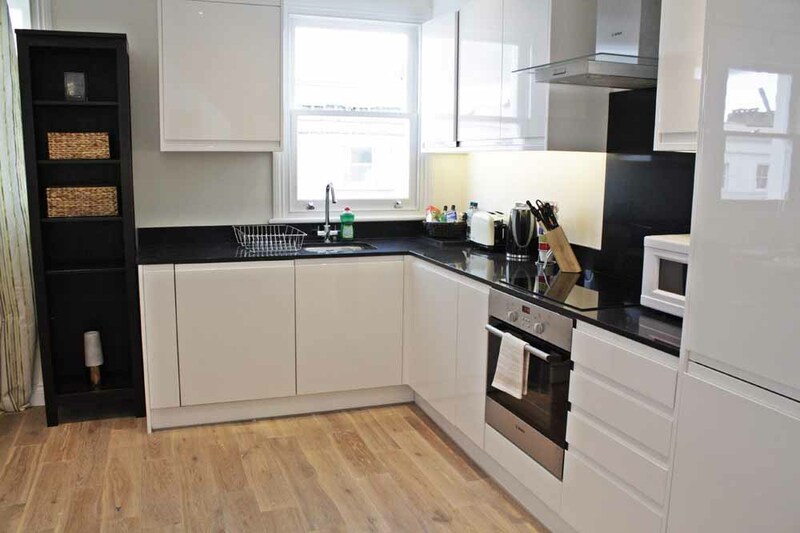 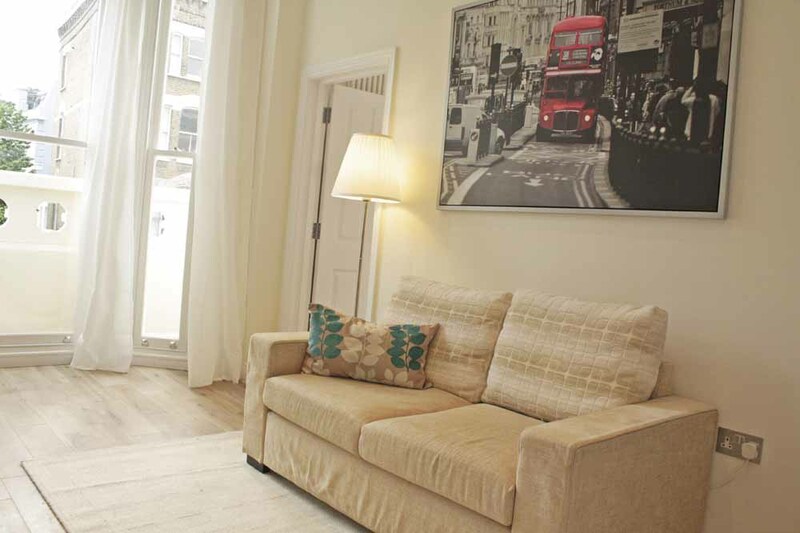 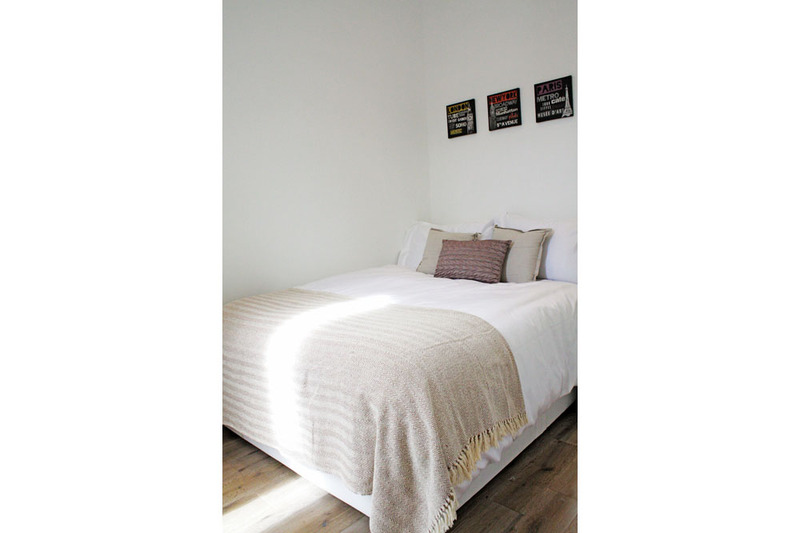 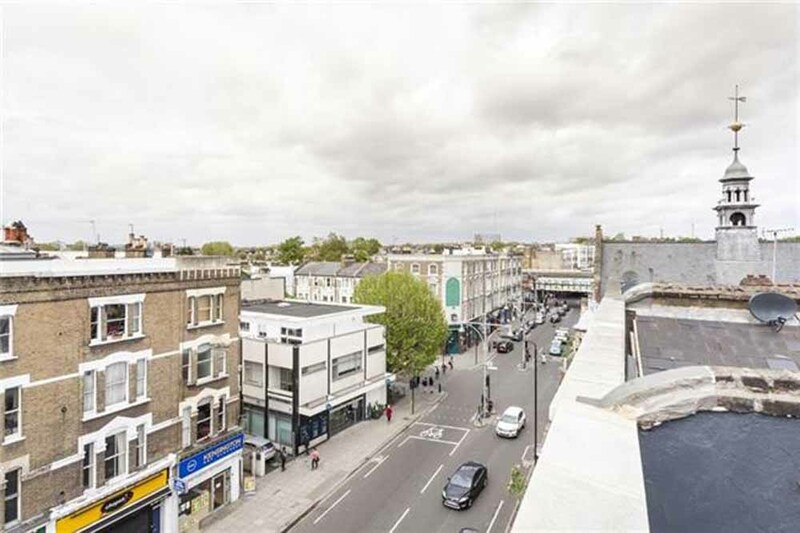 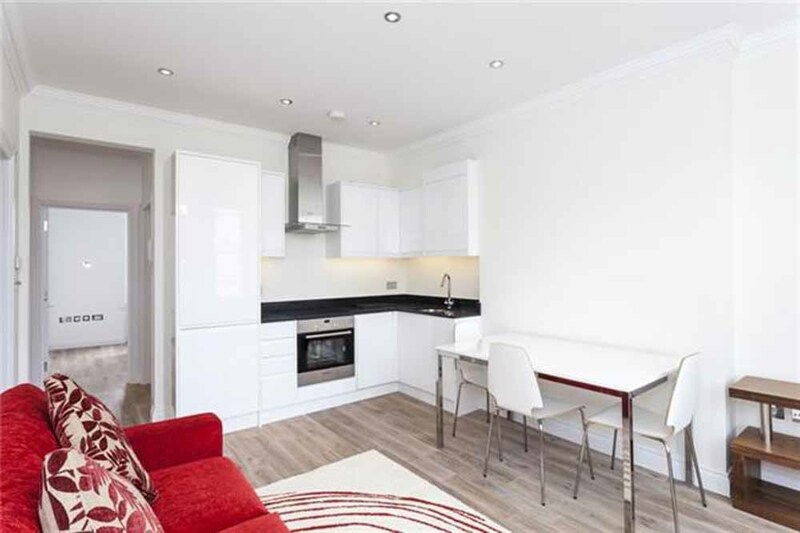 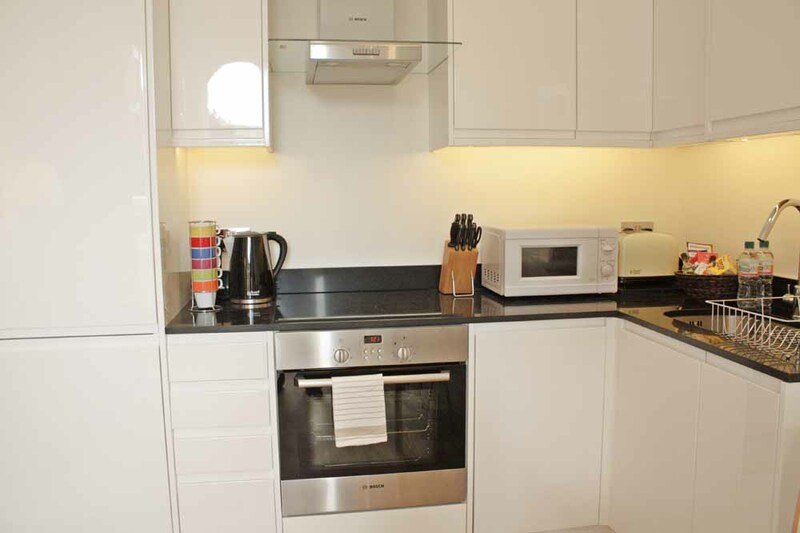 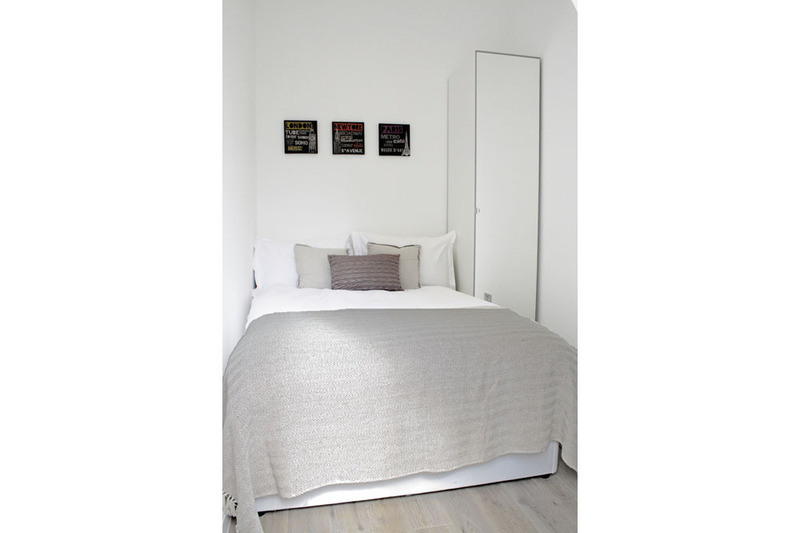 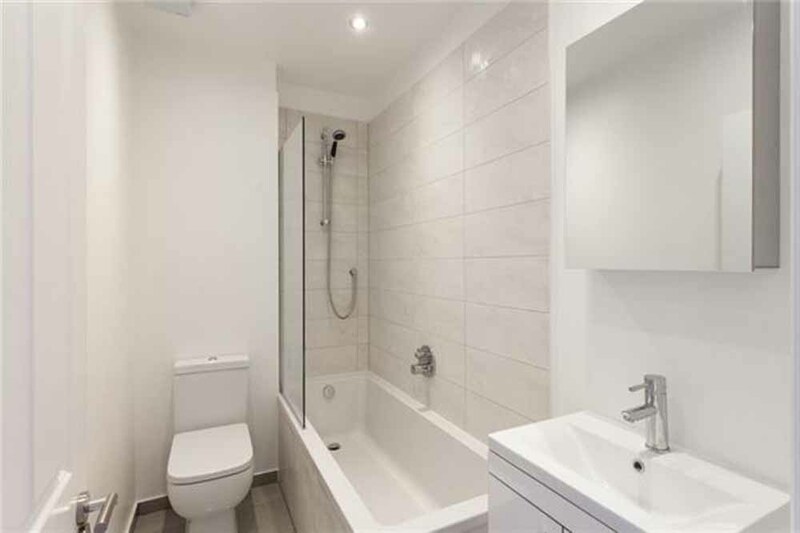 102 Ladbroke Grove Apartments are newly renovated and furnished with every home comfort needed for a relaxing stay. 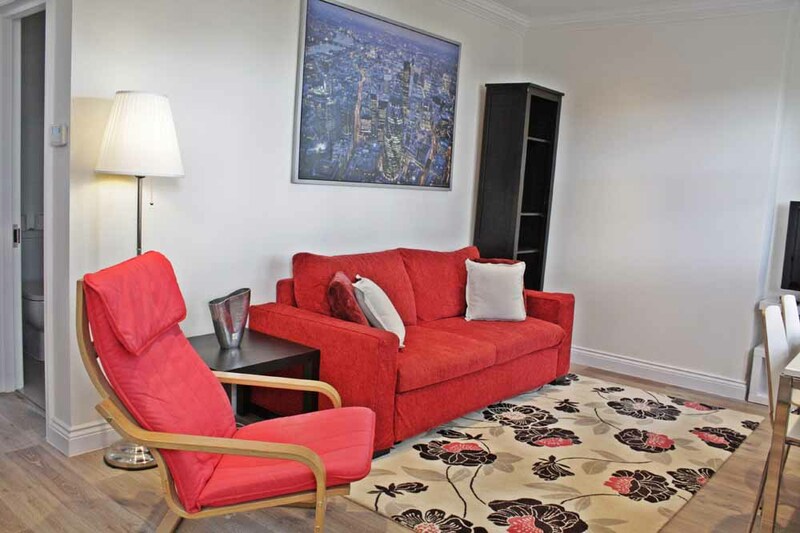 Colourful accents, contemporary finishes and fresh interiors come as standard, and guests also have the added benefit of a complete home entertainment package, free wireless internet, weekly hotel-style housekeeping, fully fitting kitches for dining in and spacious living areas. 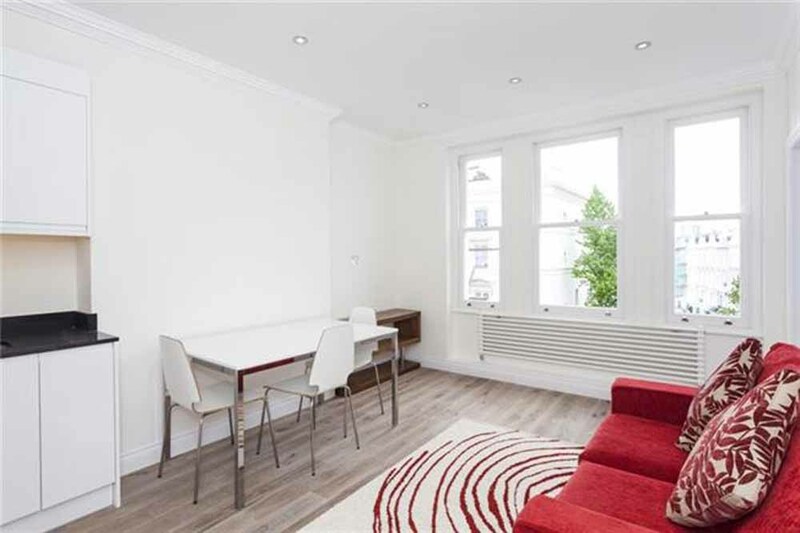 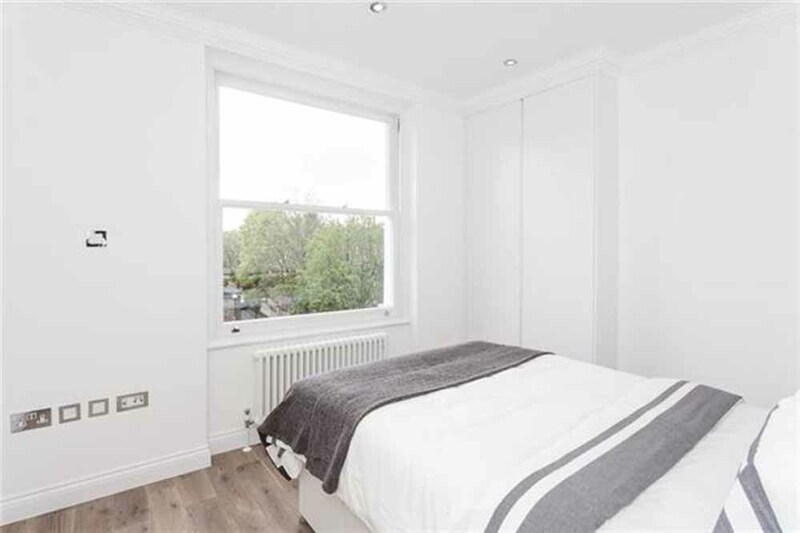 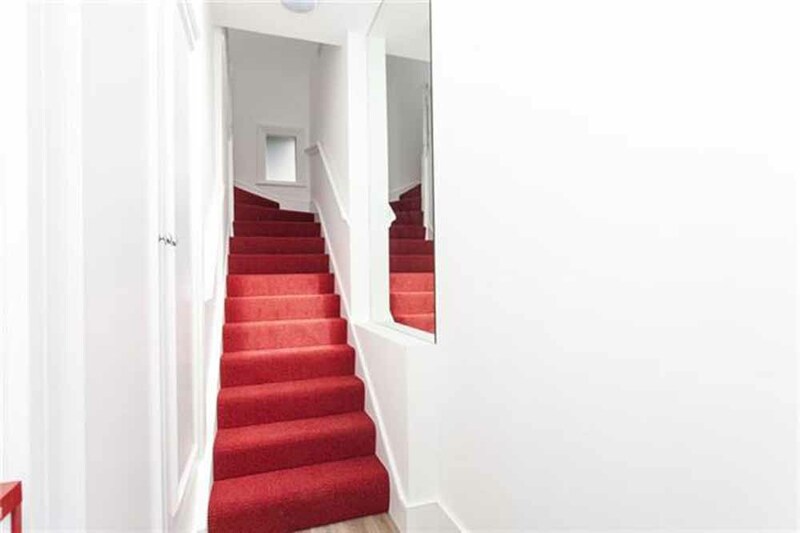 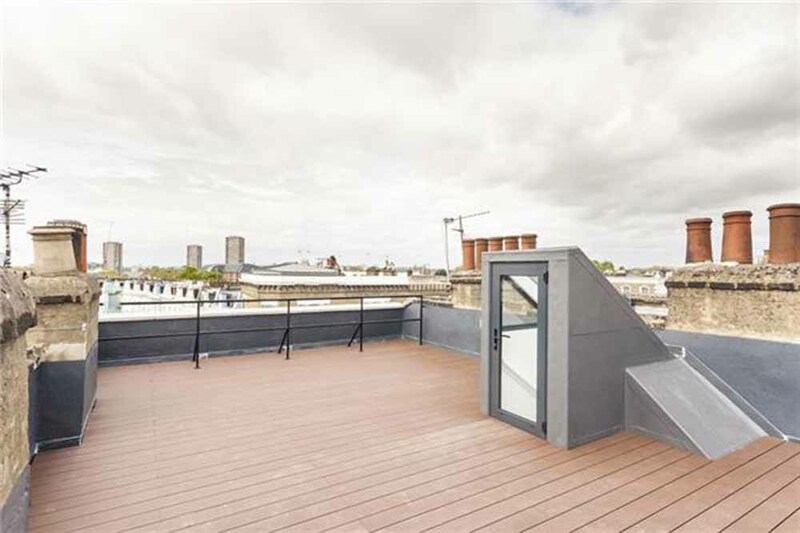 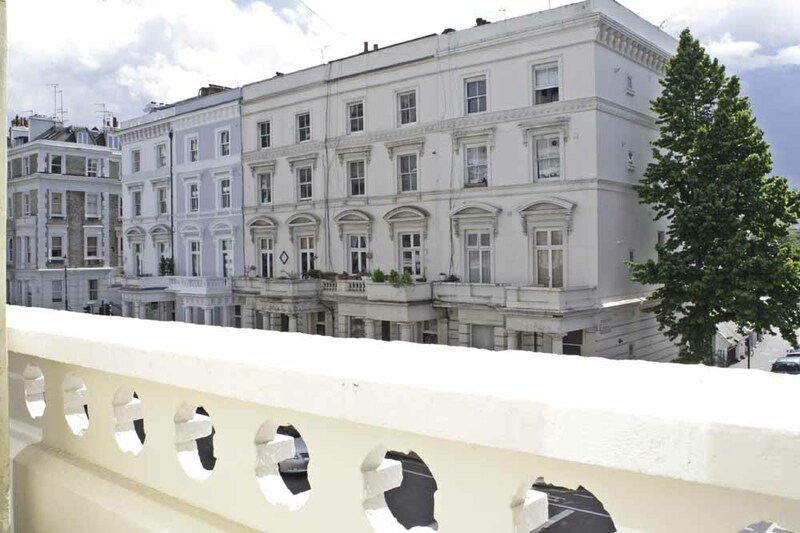 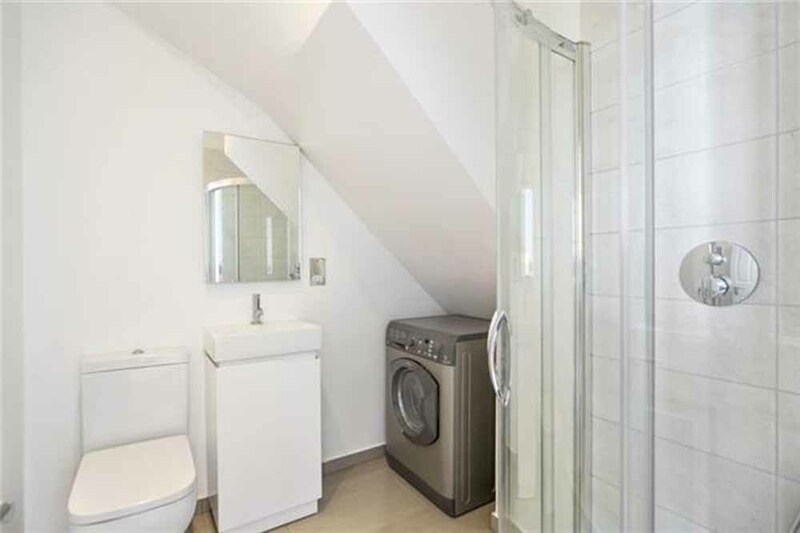 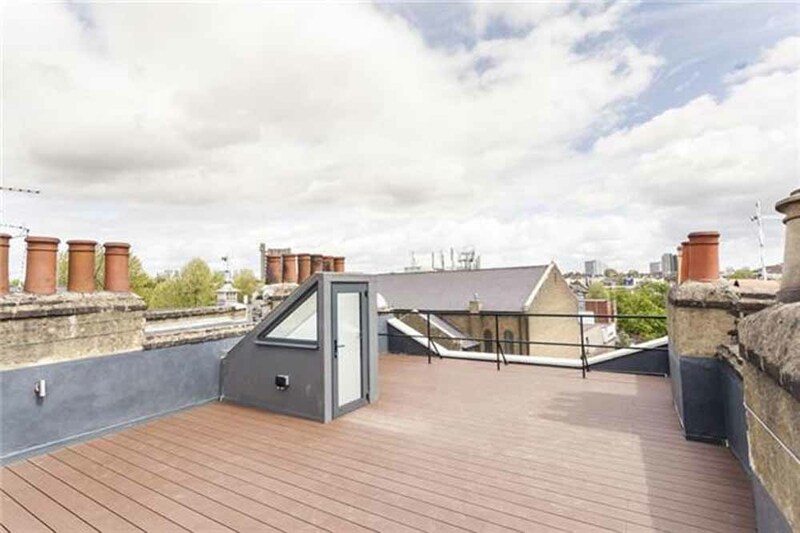 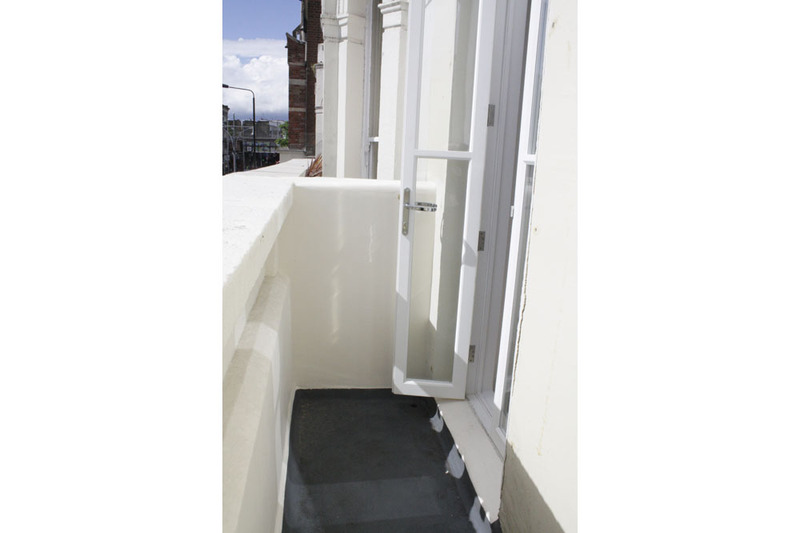 Each apartment also features bright full height bay windows in the reception rooms and the top floor apartment is a generously appointed duplex with a roof-terrace overlooking the city. 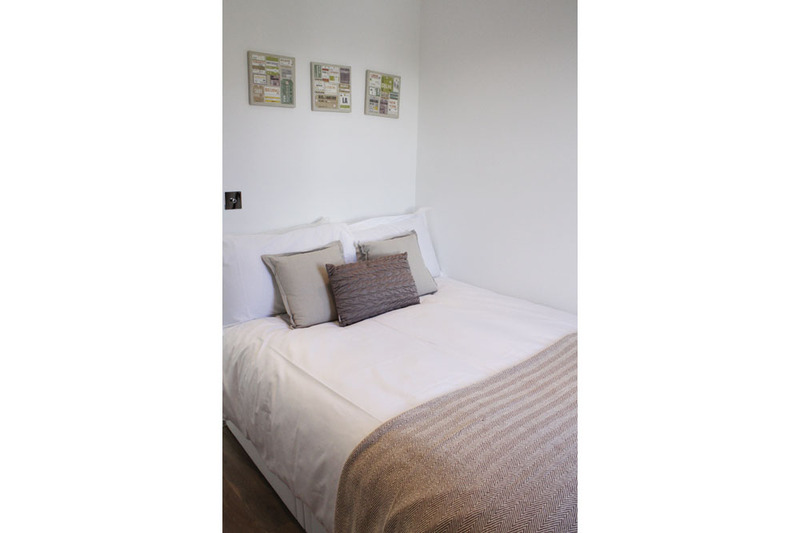 Sleeps four and has two separate bedrooms, each with a double bed, two bathrooms, a fully equipped kitchen and a spacious living and dining room. 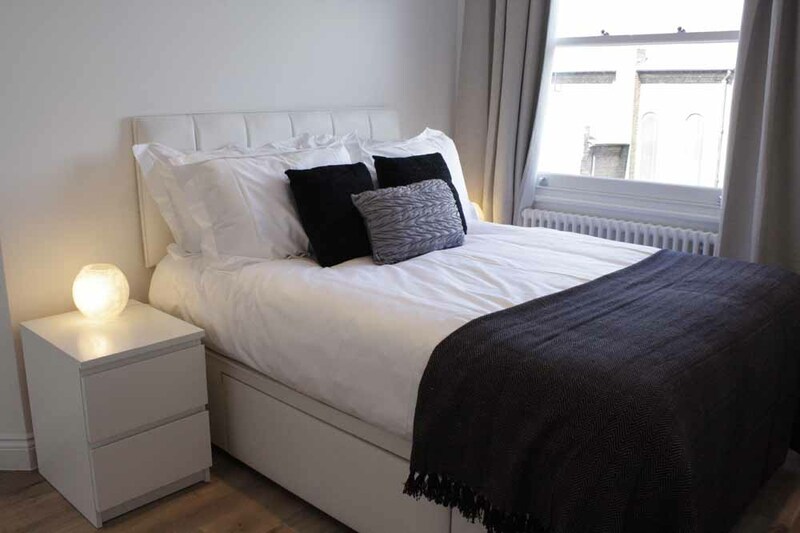 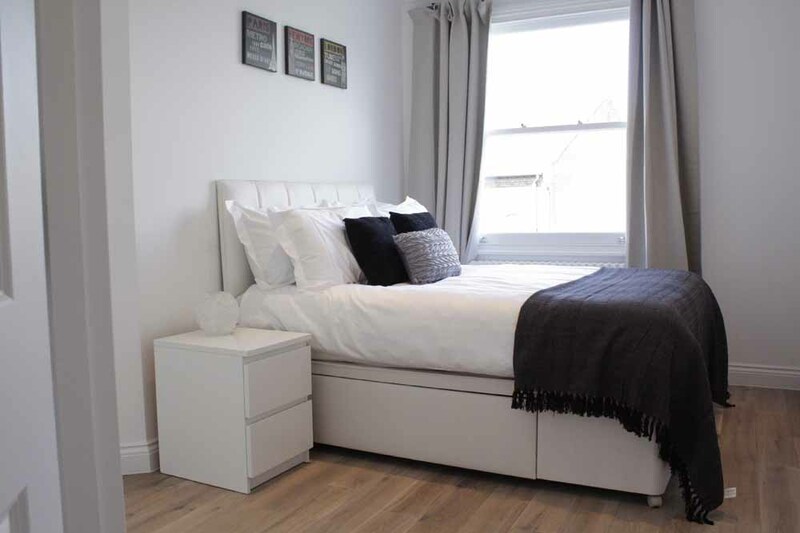 Sleeps four and is situated on the top floor with two separate bedrooms, each with a double bed, two bathrooms, a fully equipped kitchen, a spacious living and dining room and a roof terrace.